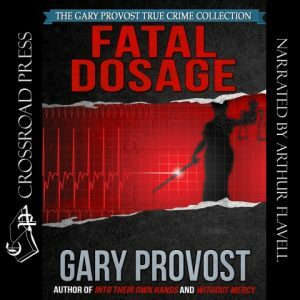 Please click on a cover illustration to listen to a sample of the audiobook. 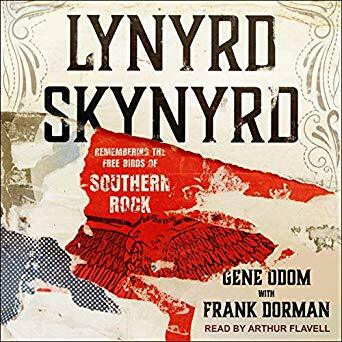 Lynyrd Skynyrd: Remembering the Free Birds of Southern Rock is an intimate chronicle of the band from its earliest days through the plane crash and its aftermath, to its rebirth and current status as an enduring cult favorite. From his behind-the-scenes perspective as Ronnie Van Zant’s lifelong friend and frequent member of the band’s entourage who was also aboard the plane on that fateful flight, Gene Odom reveals the unique synthesis of blues/country rock and songwriting talent, relentless drive, rebellious Southern swagger and down-to-earth sensibility that brought the band together and made it a defining and hugely popular Southern rock band — as well as the destructive forces that tore it apart. Illustrated throughout with rare photos, Odom traces the band’s rise to fame and shares personal stories that bring to life the band’s journey. From the Roaring Twenties to the 1970s detectives reigned supreme in police departments across the country. 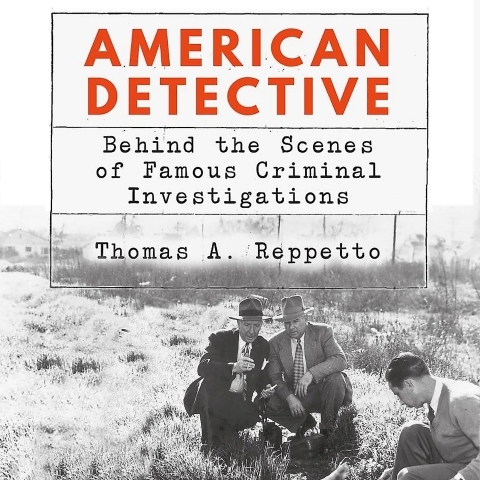 In this tightly woven slice of true crime reportage, Thomas A. Reppetto offers a behind-the-scenes look into some of the most notable investigations to occur during the golden age of the detective in American criminal justice. From William Burns, who during his heyday was known as America’s Sherlock Holmes, to Thad Brown, who probed the notorious Black Dahlia murder in Los Angeles, to Elliott Ness, who cleaned up the Cleveland police but failed to capture the “Mad Butcher” who decapitated at least a dozen victims, American Detective offers an indelible portrait of the famous sleuths and investigators who played a major role in cracking some of the most notorious criminal cases in U.S. history. Along the way Reppetto takes us deep inside the detective bureaus that were once the nerve centers behind crime-fighting on the streets of America’s great cities, including the FBI itself, under the direction of America’s “top cop,” J. Edgar Hoover. According to Reppetto, detectives were once able watchdogs until their role in policing became diluted by patrol strategies ranging from “stop and frisk” to community policing. Reppetto argues against these current policing systems and calls for a return to the primacy of the detective in criminal investigations. 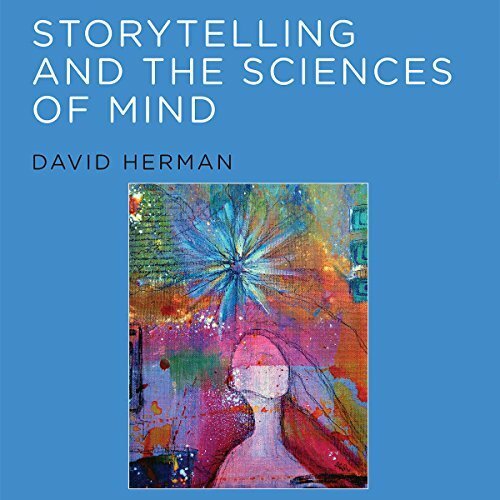 With Storytelling and the Sciences of Mind, David Herman proposes a cross-fertilization between the study of narrative and research on intelligent behavior. The book as a whole centers on two questions: How do people make sense of stories, and how do people use stories to make sense of the world? Examining narratives from different periods and across multiple media and genres, Herman shows how traditions of narrative research can help shape ways of formulating and addressing questions about intelligent activity, and vice versa. Using case studies that range from Robert Louis Stevenson’s Dr. Jekyll and Mr. Hyde to sequences from The Incredible Hulk comics to narratives told in everyday interaction, Herman considers storytelling both as a target for interpretation and as a resource for making sense of experience itself. In doing so, he puts ideas from narrative scholarship into dialogue with such fields as psycholinguistics, philosophy of mind, and cognitive, social, and ecological psychology. After exploring ways in which interpreters of stories can use textual cues to build narrative worlds, or storyworlds, Herman investigates how this process of narrative worldmaking in turn supports efforts to understand – and engage with – the conduct of persons, among other aspects of lived experience. The Law of Attraction works because “consciousness creates.” Although much has been written about how the Law of Attraction works, this book details why it works – for good or bad. 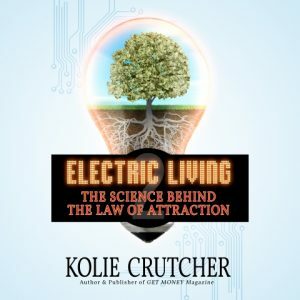 Skeptics and adherents alike will find Kolie Crutcher’s exploration of the science behind this this potent law a fascinating read. An electrical engineer by training, Crutcher applies his in-depth knowledge of electrical engineering principles and practical engineering experience detailing why human beings become what they think about. Addressing classic and quantum physics, the conscious and subconscious mind, infinite intelligence and free will, Electric Living: The Science Behind the Law of Attraction deftly gives readers a practical, step-by-step analysis for how to harness their thoughts and emotions so that the Law of Attraction will benefit them in their pursuit of success and vibrant living. Whether it’s achieving better grades, creating better relationships with your friends, parents, or teachers, getting a car, scoring a date for the prom, or finding your dream job, the Law of Attraction works! Like attracts like – when we align our goals with our best intentions and highest purpose, we can easily improve our lives. 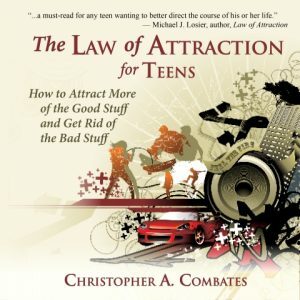 In this book, the author helps the young adult understand when the Law of Attraction is working positively (producing the results you want) and learn how to think, act, and communicate in the most positive way possible. 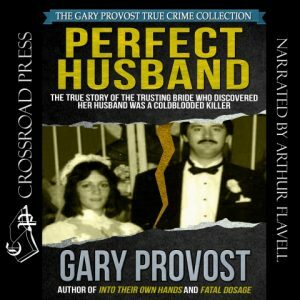 As seen on A Current Affair – the shocking story of Florida’s most bizarre multiple murder case. As Lisa and Kosta Fotopoulos lay sleeping in their home, a burglar broke in and shot Lisa at point-blank range in the head. Miraculously, she survived to learn the sobering truth about her would-be assassin – and about her sociopathic husband’s deadly agenda. 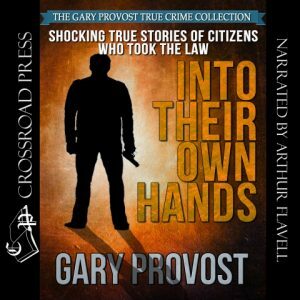 Fascinating, penetrating, and chilling, Into Their Own Hands is a controversial and thought-provoking look at what’s wrong with crime and punishment in America today and what happens when victims don’t just get mad — they get even. Folk music is more than an idealized reminder of a simper past. It reveals a great deal about present-day understandings of community and belonging. It celebrates the shared traditions that define a group or nation. In America, folk music–from African American spirituals to English ballads and protest songs–renders the imagined community more tangible and comprises a critical component of our diverse national heritage. 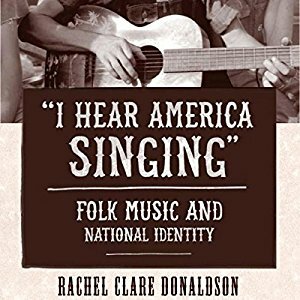 In “I Hear America Singing,” Rachel Donaldson traces the vibrant history of the twentieth-century folk music revival from its origins in the 1930s through its end in the late 1960s. She investigates the relationship between the revival and concepts of nationalism, showing how key figures in the revival–including Pete Seeger , Alan Lomax, Moses Asch, and Ralph Rinzler–used songs to influence the ways in which Americans understood the values, the culture, and the people of their own nation. As Donaldson chronicles how cultural norms were shaped over the course of the mid-twentieth century, she underscores how various groups within the revival and their views shifted over time. “I Hear America Singing” provides a stirring account of how and why the revivalists sustained their culturally pluralist and politically democratic Americanism over this tumultuous period in American history. 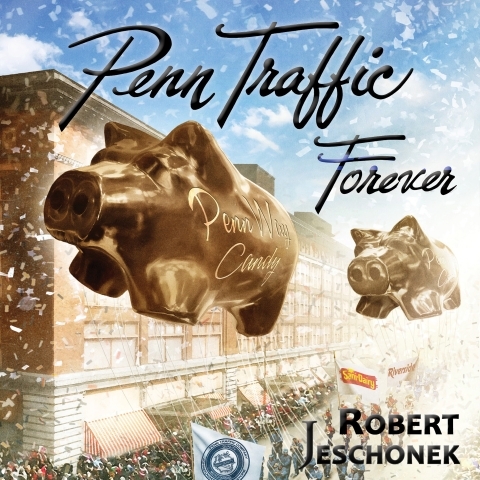 The Penn Traffic Department Store is back in business in the pages of this one-of-a-kind book. Now’s your chance to revisit this Johnstown, Pennsylvania landmark or experience its magic for the very first time. The whole true story of the legendary store, its employees, and the shoppers who loved it is right here, complete with all your favorite treats and traditions. Help yourself to Penn Way candies…have a burger and fries in the Penn Traffic restaurant…relax on the mezzanine…and wait on the sidewalk on a cold winter’s night for the grand unveiling of the most spectacular Christmas window in town. You’ll never forget this trip through history, from the store’s pre-Civil War beginnings to its dramatic finale 123 years later, with three devastating floods, an epic fire, and a high-stakes robbery in between. Hundreds of photos, never before gathered in one place, will whisk you back in time to the people and events that made Penn Traffic great…and carry you forward for a special tour of the Penn Traffic building as it stands today, complete with traces and treasures from the store’s glory days. You’ll feel like you’ve returned to the store of your dreams, especially when you cook up the authentic goodies in the Penn Traffic recipe section, handed down from the store’s own bakery and candy kitchen all-stars. If you’ve ever longed to go back to the magical department store where you always felt at home, or you just wish for a simpler, sweeter place where the air smells like baking bread and the customer is always right, step inside. Though it is clear the inspiration for the concepts presented in this text originated from many sources, the thoughts themselves are uniquely those of the author and derive from his own experience. Ralph Waldo Trine was conversant with the sacred texts of many religions and belief systems. He was no doubt influenced by his namesake, Emerson and that other brilliant voice of enlightenment, Walt Whitman. Trine’s ideas often mirror those of earlier thinkers, but the intriguing thing about his work is the manner in which the language and practical applications of those ideas have stood the test of time. 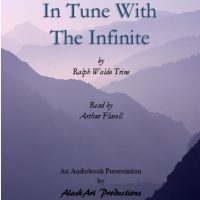 The first edition of In Tune With The Infinite was published in 1898, well over a century ago. For those who have explored more modern texts on the spiritual life, you may be surprised to encounter some of the same ideas presented here, often in nearly the same language. Publications such as Jane Roberts’ Seth books, Esther Hicks’ channeling of the Abraham consciousness and even popular offerings such as Richard Bach’s Illusions all echo the same truths. There is much here to admire. If for no other reason than providing a daily dose of positive, uplifting concepts to our minds, it is worth the time to explore the thoughts and ideas of one who felt compelled to preserve them to help future seekers.